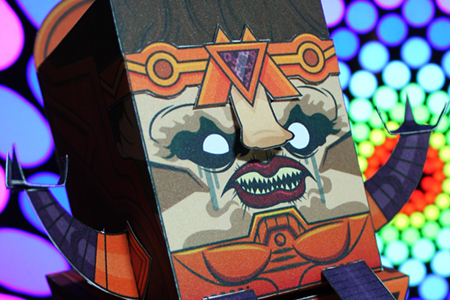 A free MODAM papercraft that you can build! 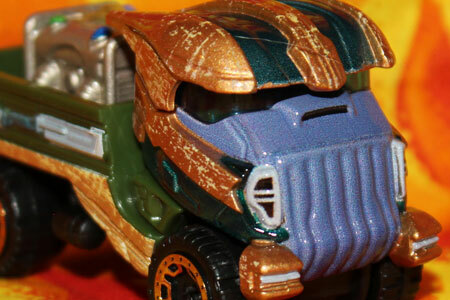 Not to be confused with Ms. MODOK. 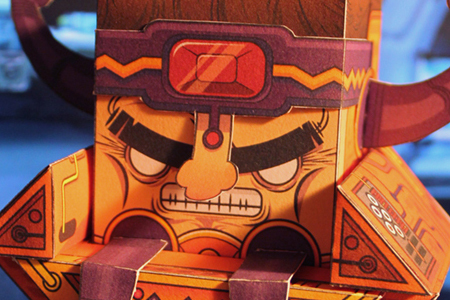 A free papercraft MODOK that you can build and have stare at you while you sleep and slowly fall in love with you and you’ll never be alone again. 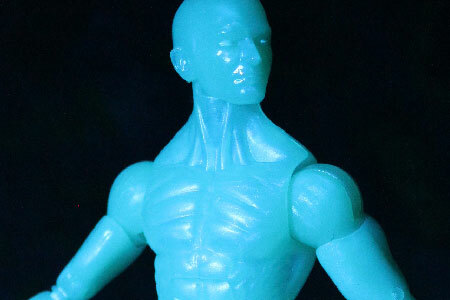 A collection of Marvel Legends photographs; X-Men & Guardians of the Galaxy. There are many Marvel Legends symbiotes, but which one is the best so far? 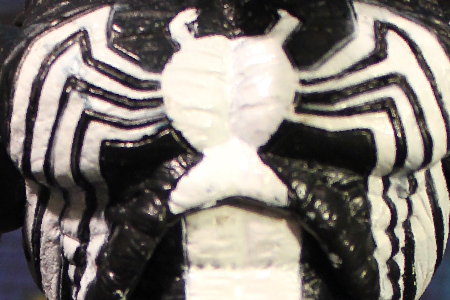 And what’s a symbiote? 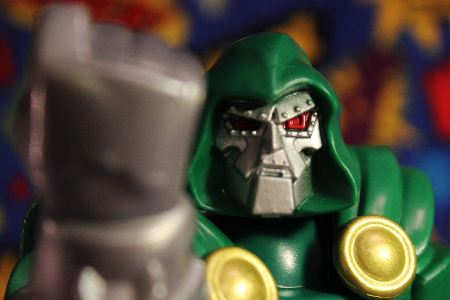 Marvel toys designed for fun and creativity, Marvel Mashers let you put Hulk’s head on Doom’s body. But how much fun is this new Doctor Dulk? 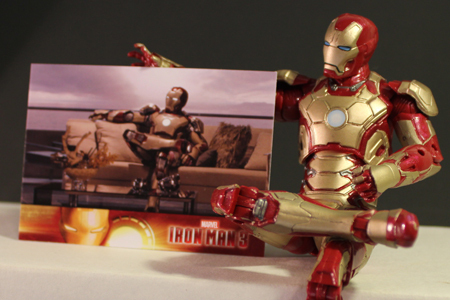 Chronicling a vital part of the MCU, Iron Man 3 trading cards tell you the story that you’ve always wanted to hear in trading card form.